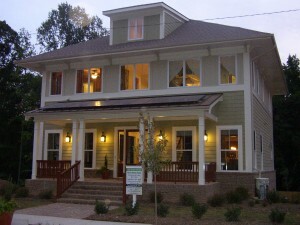 This entry was posted in The Green House and tagged atlanta new homes, Brock-Built-Green-House, Children's Healthcare of Atlanta, green built house on September 3, 2008 by Carol Morgan. Wonder what the difference is between an EarthCraft house and a regular house? Well, Monte Hewett Homes has posted a video to YouTube that demonstrates how peaceful and quiet a EarthCraft home is. Just because you decide to help the environment a little and choose EarthCraft blown cellulose for the insulation does not meet that you sacrifice quality, and this video proves it. So, take a look at the video, and if you like what you see, bear in mind that Monte Hewett Homes builds every one to meet or exceed EarthCraft standards. 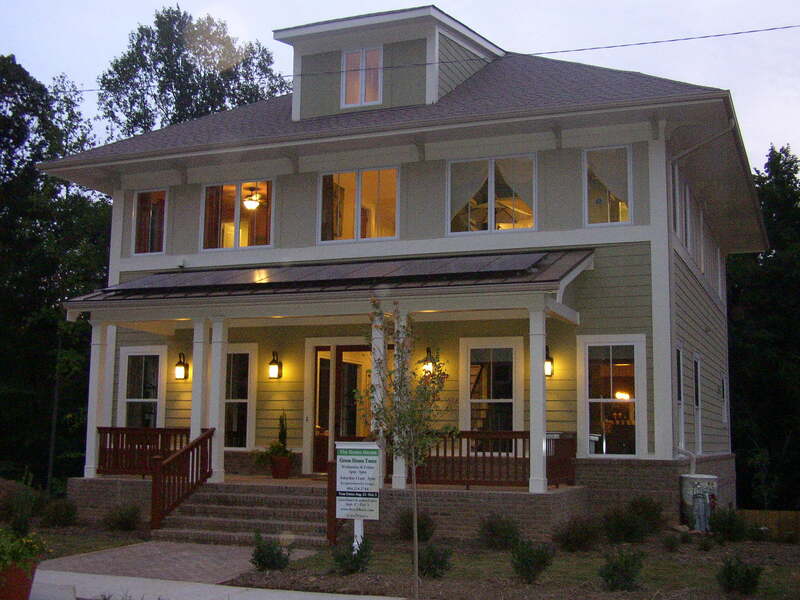 With locations throughout metro Atlanta, you are sure to find a Monte Hewett Home that satisfies all of your needs. What are you waiting for, find your luxury, green built home today! 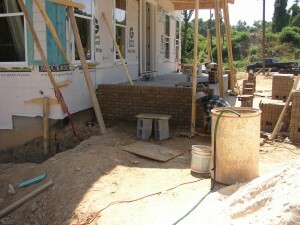 This entry was posted in EarthCraft and tagged blown cellulose insulation, EarthCraft, green built house, Monte Hewett Homes on July 2, 2008 by Carol Morgan. 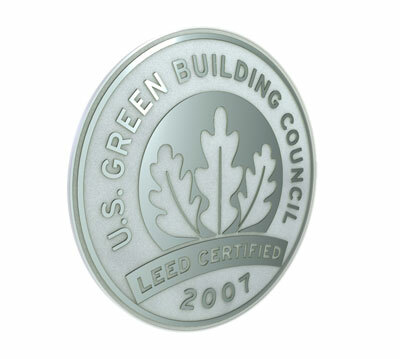 This entry was posted in Energy Efficient, LEED and tagged green built house, LEED Platinum Certified, Panama City, StalwartBuilt, zero-energy on April 3, 2008 by Carol Morgan.